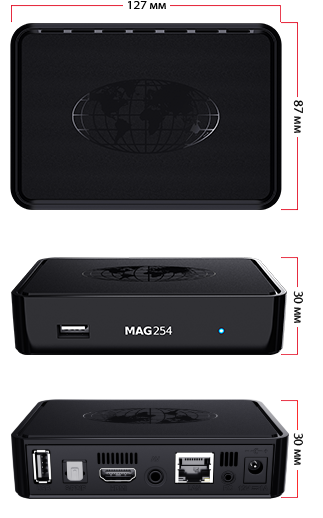 MAG250 is a key model in the popular MAG series, designed for easy launch and IP-based networks. 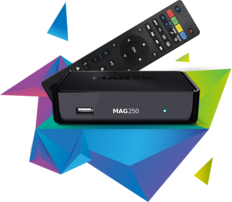 The Set-Top Box is designed for ISPs, OTT-operators and content aggregators that provide services based on IPTV, OTT and VOD. 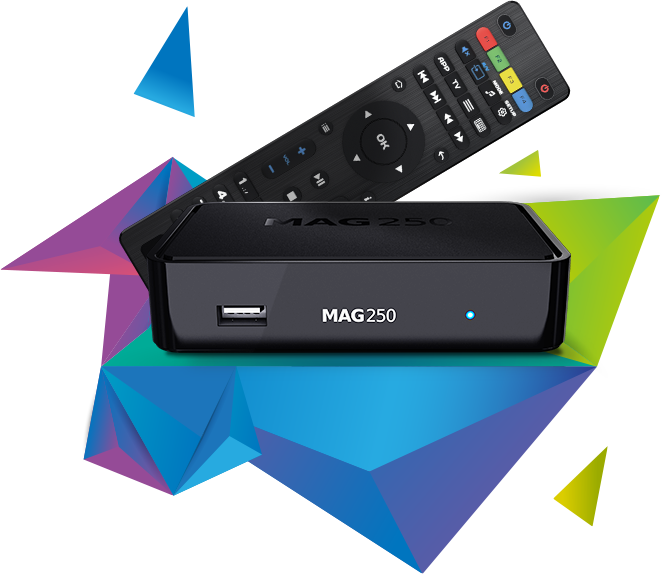 MAG250 contains a whole set of functions that are in high demand with operators, dry and playback of digital TV channels in high quality, streaming video support and video on demand.